interesting, thanks for the heads up. > and is creating a "houdini modeler" asset. > > Subject: Re: [Sidefx-houdini-list] houdini modeling? > > about a second. and never take my eye of the element im modifying. > > ill just end up summarizing the documents if i continue down this path. > > resonated with artists and technicians alike. > > necessarily something houdini would benefit from. > > dont a bunch of ex soft guys work at side fx these days? > > > hidden from view if you want). > > > from even considering Houdini. > > > benefits / burden of proceduralism. > > > handles / parameters whenever possible. > > > to a couple of modified mouse clicks. > > > eliminate any procedural modification opportunities. > > > of autodesk refugees. > > > > onto a procedural paradigm gives you a very cumbersome workflow. > > > > same situation we are in, almost nobody uses it. > > > > of how it would do that. > > > > >> Agreed with most of above. > > > > >> prefer Houdini. > > > > >> i.e. Cinema doesn't needs in order to work. > > > > >>> options) SOPs. 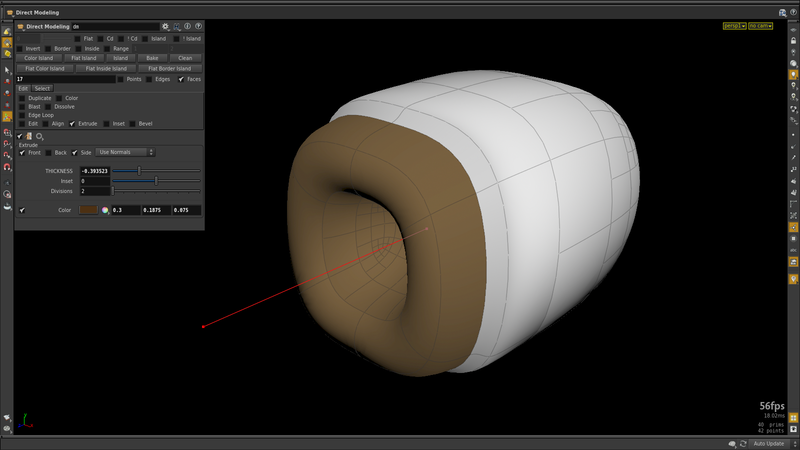 > > > > >>> - For example better Bevel sop that works like Cinema4D. > > > > >>> - Poly bridge. > > > > >>> for Houdini to have this implemented as better as possible. > > > > >>> it’s procedural approach. > > > > >>> translate). > > > > >>> - More NURBS tools. > > > > >>>> procedural setups. > > > > >>>> modelling tasks. > > > > >>>>> selection go 5 in X, in architecture modeling for example. > > > > >>>>> following operation.